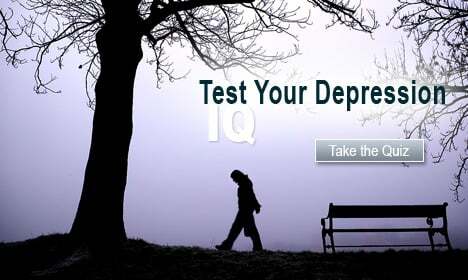 Depression is an illness that involves the body, mood, and thoughts. It affects how one eats and sleeps, the way one feels about oneself, and the way one thinks about things. The main types of depression are major depression, dysthymia, and bipolar disease (also called manic-depressive disease). Many people do not recognize the symptoms and warning signs of depression and depressive disorders in children and adults. Take this quiz to the facts about causes, symptoms, diagnosis, and medical treatments for this very common mental health condition. What is depression? Watch this slideshow for information on symptoms, tests, and treatments for many types of depression including major, chronic, teen, and postpartum depression. 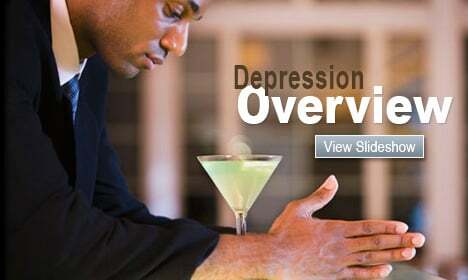 Get information on bipolar disorder (manic depression), a condition that causes symptoms of mania and depression. Learn about medications, treatment and diagnosis of this mood disorder. 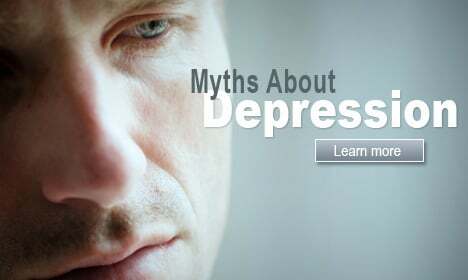 Watch this slideshow on depression myths and facts to see how folk remedies and half-truths still prevent many from getting treatment for depression. Learn about the symptoms and many ways to recover. Do you or someone you know suffer from bipolar disorder (sometimes called manic depression)? Watch this slideshow to get an overview of this disorienting condition that causes extreme shifts in mood. Is Depression a Side Effect of Celebrex? September 11, 2002...How Is America Doing?